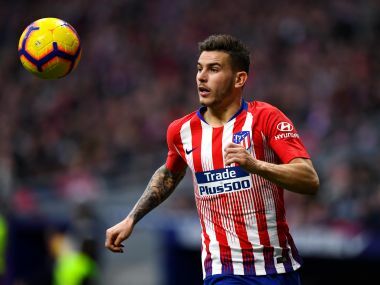 Bayern Munich have signed Lucas Hernandez from Atletico Madrid for 80 million euros ($89.98 million) and the defender will join the club in July, the German champions said on Wednesday. 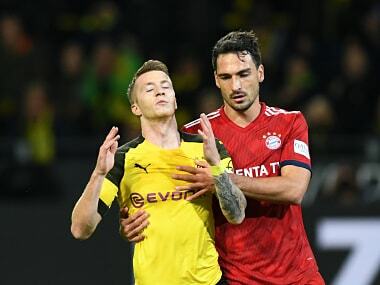 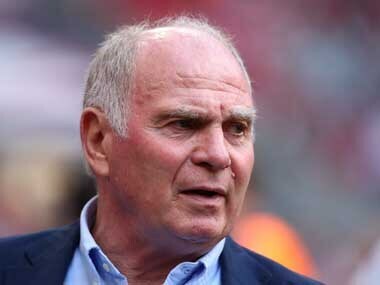 Holders Bayern Munich and Bundesliga rivals Borussia Dortmund are preparing for the final stretch in their tight title race without the pressure of the Champions League after both teams were knocked out in the last 16. 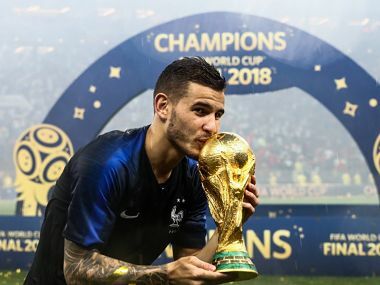 Atletico Madrid and France defender Lucas Hernandez will join Bayern Munich for 80 million euros ($90m) this summer. 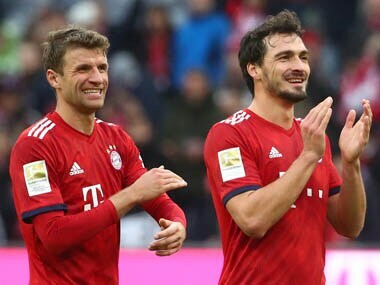 Mats Hummels has said he does not bear a grudge over Germany coach Joachim Loew's decision to axe him and teammates Thomas Mueller and Jerome Boateng. 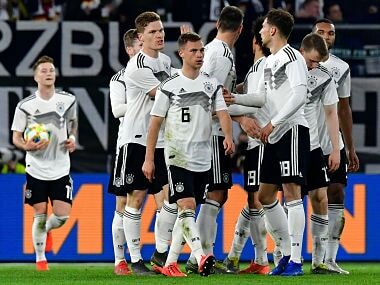 Leon Goretzka spared coach Joachim Loew a humiliating defeat with a second-half equaliser as a new-look Germany side were held to a 1-1 draw in Wednesday's friendly against Serbia. 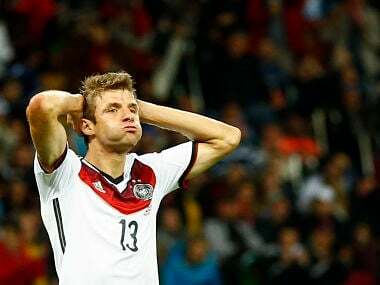 Former Germany star Thomas Muller has said that he is looking to the future after his exclusion from the national team under coach Joachim Loew. 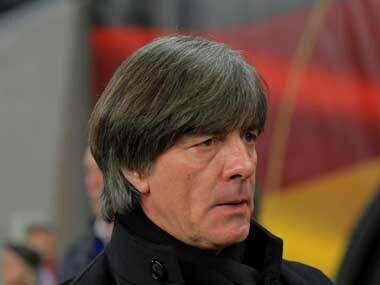 Loew is hoping to bounce back from a painful 2018, in which Germany suffered an early World Cup exit and were relegated from the top tier of the UEFA Nations League. 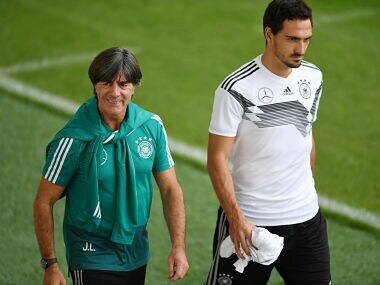 The president of the German Football Association Reinhard Grindel has criticised national team coach Joachim Loew for how he dropped 2014 World Cup winners Jerome Boateng, Mats Hummels and Thomas Mueller.